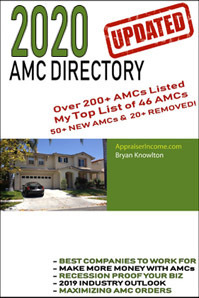 I thought I would make a little video to promote the new 2014 AMC Directory. I have noticed work picking up and I am getting more work from the appraisal management companies over the past few months. Still working on updating the appraisal management companies with all my current e&o information and such, I guess I got dropped from a lot of the panels because I did not keep my information updated. It is always a good idea to go through your list of past Appraisal management companies that you don’t mind getting orders from and keep your information updated. A lot of their systems don’t automatically send out reminders when information needs to be updated and you just won’t get any more offers. Good luck out there! Happy appraising! 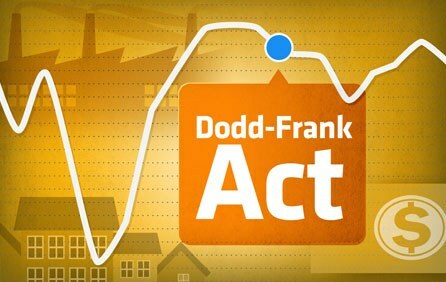 Four years after President Barack Obama signed the Dodd-Frank Wall Street Reform and Consumer Protection Act into law, polling suggests that most Americans think it hasn’t done enough to protect them from a repeat of the 2008 financial crisis, a disaster from which the global economy has yet to fully recover. 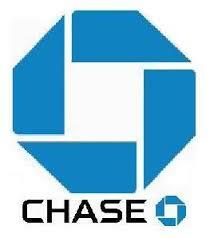 Is Chase really calling it quits in home lending? I am really wondering if they are calling it quits in the home loan industry. If anyone has any additional information on this, I would love to hear it! The short article goes in to some information about how Chase is getting out of lending, but all I could find was some information that they are getting out of the student loan business last year. With all the ups and down in the home loan industry and how they have a really bad relationship with real estate appraisers, I would really love to know if they are getting out of home lending completely! So I was checking out the forums today and came across a post asking if people use video to promote their appraisal services. Of course on the forums there were a lot of comments, not giving any real information if people use video, more reasons why they do not do any marketing and then some more about how they hate their jobs… Lol. So I posted something along these lines and I hope it helps if you are thinking of using video to promote your appraisal services. I definitely use video quite a bit when marking appraisal services to potential clients, you can see a bunch that I recently created for this purpose. There really is nothing special in the videos, I really don’t plan on people even watching them, that is why they are very short videos. They are super easy to create using Animoto and they work VERY WELL! There are a number of reasons why you would want to spend the time to make videos to promote your appraisal services. The first one is that YouTube is owned by google, the largest and most used search engine around. I think I recently read that more people search for products on services on YouTube possibly even more than in Google itself. So being owned by google, they will display videos related to the keywords that your customers are using to find appraisal services in their area. Google will sometimes display those results at the top of the page even before all the other search engine results! If you optimize the title, keywords and description in YouTube, you can easily add a clickable link to your website right in the description and your phone number in the title so your customers can find you easily. 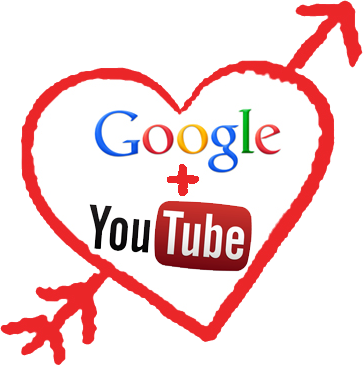 When you add videos to your website, in to your google+ or google my business accounts, your profile will get a boost, giving you better chances to show up in the search engine results and the map on the side of the page. The link to your website in the description will help your actual website to rank better in the search engine results for the keywords your potential clients are using. One final note. They are super easy to make. You can easily create short slideshows in animoto and upload them from animoto to your youtube account. You can also create more informative videos that have the possiblility of getting tens of thousands of views, furthering improving the rank to both your youtube channel and your website. Before you discount this completely, try search for major cities in the United States followed by appraisal or appraiser. Most likely you will see great examples of this. If there are none in your market area, you should be able to get your videos to show up with proper optimization. If you would like to see a tutorial on this process, you can get a $1.00 trial to the Appraiser’s club and check it out. Give it a try, you will be surprised with the results! Editor’s Note: A federal court in California has certified a class action challenging Bank of America’s failure to pay overtime to staff appraisers. In another case, staff review appraisers stand to receive a settlement averaging over $10,000 each from BOA/LandSafe. Judge Carter also granted his preliminary approval to a $5.8 million settlement on behalf of another group in the case, called Review Appraisers – who verify the Residential Appraisers’ reports. Approximately 370 review appraisers nationwide will soon receive notice of the settlement, which is expected to receive final approval in November 2014, barring any successful objections. 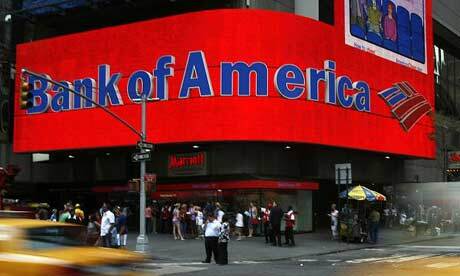 Each participant, on average, will net a payment of over $10,000 in the settlement, and the position will be reclassified in 2014 so that Bank of America’s Review Appraisers will be paid overtime going forward. On this last update, I went through the entire list of appraisal management companies and removed any of the companies that have had problems paying appraisers, those that have gone out of business as well as adding a bunch of new companies to the list. They are all clickable links on the electronic version and a printed version is also available for those that want to write their usernames and passwords directly in to the book. With the incredible slowdown that has been experienced recently, it is a great time to update all of your information with the AMCs and sign up to a bunch of new companies. The list has over 200 companies with the top 42 on the list are the companies that sent me the most work in the past year. There is still a lot of work out there. Why are you not getting the appraisal orders? There are a lot of reasons why you might not be getting a ton of work from the appraisal management companies. Topping the list of reasons is due to document updating when you get a new license or e&o insurance. You can also reach out to all the appraisal management companies by phone to speak with the vendor managers. 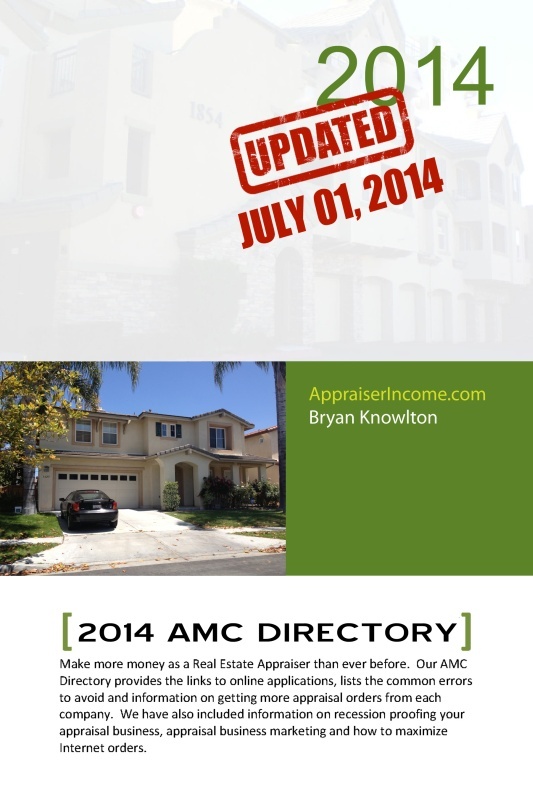 AMCs like to work with appraisers that reach out to them and you might even get on their preferred list of appraisers. Of course fees vary from one company to the next. I have not accepted less than customary and reasonable fees for many years now and I am not about to get started. A lot of these AMCs still work with the fees with appraisers as long as you explain the situation. The Bureau of Real Estate Appraisers would like to remind all Licensees and potential licensees that the Appraiser Qualification Changes become effective on January 1, 2015. These changes affect the minimum education requirements and mandate courses for those in a supervisory or trainee role. If you or someone you know is planning on submitting an initial or upgrade license application before the January 1, 2015, deadline, the application must be complete, which means that the applicant MUST PASS THE EXAM prior to the January 1, 2015 deadline —THERE ARE NO EXCEPTIONS! How Does Your Appraiser Website Rank? Hey Everyone! Hope you are having a great week. Today I came across a question from a fellow appraiser about traffic to their website. They have a relatively new website that is getting a few hundred hits a month and just wanted to see if they are doing the right stuff to get more traffic and such. 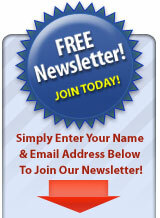 One of the first things you want to determine is the number of people that contact you after they visit your website. 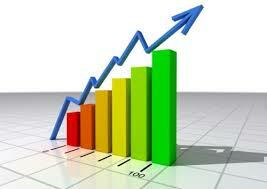 Even if your website is getting visits, it is worthless unless people are taking the next step to contact you. Make sure your contact information is placed throughout the website and that you have a mobile version of your website as well. That is a good starting point. The next step you will probably want to take is to get some good analytics added to your website so you can see where that traffic is coming from, and if it is from the search engines, what keywords they are using to find your website. You can have thousands of visits a month, but if they are finding your website because you are ranking for the wrong terms (funny cat at appraisal, real estate for sale, etc…. ), then that traffic is pretty worthless to your appraisal business. You want to determine your keywords as soon as possible, usually prior to building a website, but you can also make changes to your website to help the search engines and other websites determine it is actually an appraiser website. So optimize your website for those primary keywords and use those keywords in your social profiles, throughout your websites, in your blog posts if your blog, when creating videos and in all of your marketing efforts. You can track the progress you are making by checking your analytics from time to time and by getting an app that tracks your website ranking. I like to use an app called SEO Ranking. It keeps track of your placement in Google. Most likely if your website is showing on the first page of google, you are top ranking on all the other search engines. If you would like more information on optimizing your website, or getting a free optimized website by being a member of the Appraiser’s Club, please visit http://appraisersclub.com for more information and to attend one of our free webinars!